We’re less than a month away from 2018. Sooner than that even, Peter Capaldi (the Twelfth Doctor) leaves Doctor Who in the festive special, Twice Upon A Time. 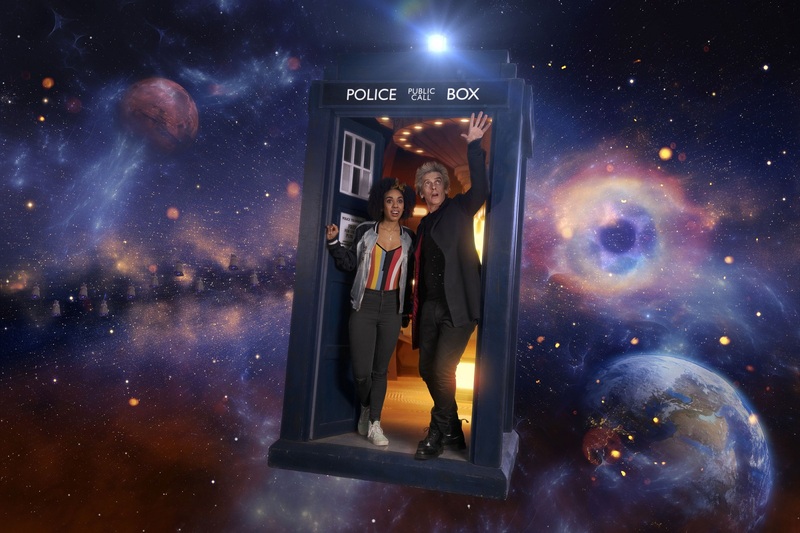 So we’d like to know what your favourite episode of Series 10 is. 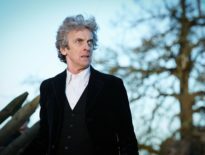 When The Return of Doctor Mysterio aired on 25th December 2016, we didn’t know Capaldi would be departing so soon. In the time between then and The Pilot, he made his announcement on Radio 2 and a fandom was aghast. Nonetheless, I like to think it heightened our enjoyment of Doctor Who Series 10: here was a chance to see the Twelfth Doctor doing what he does best, but joined by two new companions, Bill Potts (Pearl Mackie) and Nardole (Matt Lucas). The DWC has asked viewers to vote on individual episodes after they air, but now seems the right time to find out your favourites: now the dust has settled; now the DVD is sitting on your shelf; now you can see each one in the context of the season as a whole. In the poll below, you can vote for your top 5 episodes. There was only one strict two-parter – the finale, World Enough and Time/ The Doctor Falls – but we’re keeping them separate here because otherwise, we face the possibility of lumping Extremis/ The Pyramid at the End of the World/ The Lie of the Land all together. And that’s just wrong. We also feel World Enough and Time and The Doctor Falls are different enough in tone for you to prefer one over the other. I know I do! Just to repeat: you can vote for 5 different episodes if you wish. So what are you waiting for? Mull it over and make your decision! We’ll revisit the results in the near future. As ever, we’re always interested in your thoughts: what was the best and why? Which was the worst? 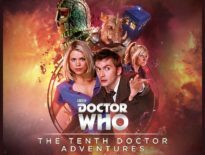 And how does Series 10, as a whole, compare to other recent seasons…?